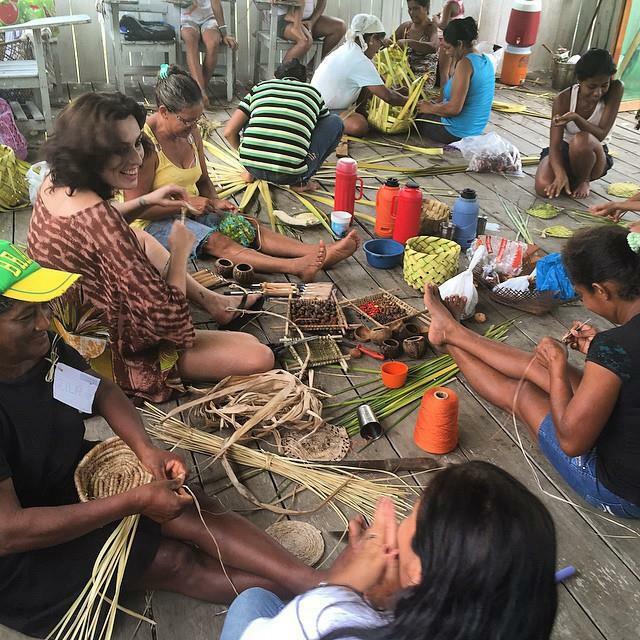 International Women’s Day was the day chosen by Casa do Rio to officially open their center for the women artisans of Rio Tupana, the very first space of their own for these artisans from the Santa Isabel community in the Amazon. 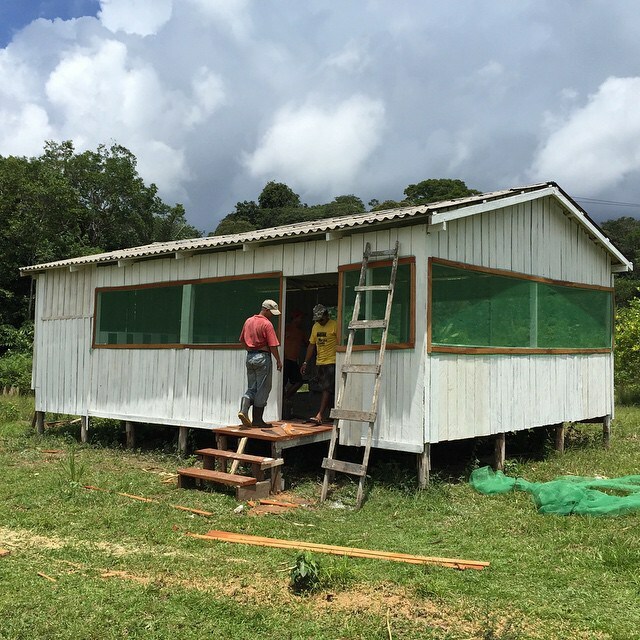 The center will help strengthen links between artisan groups, and serve as a space for the women to work and hold meetings, supporting local craft production. 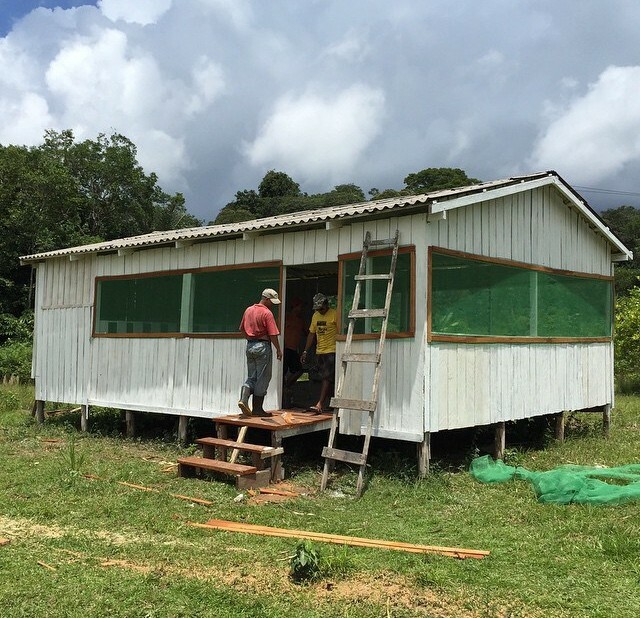 This is a symbol of their empowerment, as they take on new roles in the community, “It’s amazing to see them sitting amongst the straw and vines…laughing, talking, overcoming their fears and wanting more,” says Thiago Cavalli, coordinator for Casa do Rio. Stay connected to Casa do Rio here .